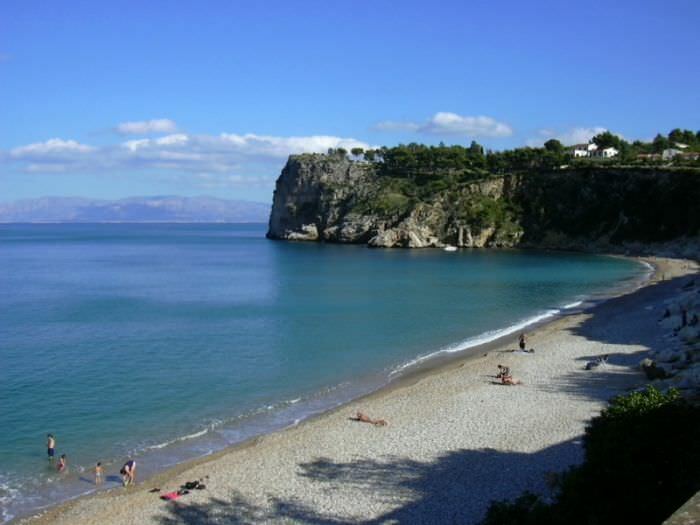 The territory of Castellammare and its Gulf, naturalistically speaking, is characterized by the picturesque Tyrrhenian coastline wich is sandy beaches and shallow water at east, high and indented at west. 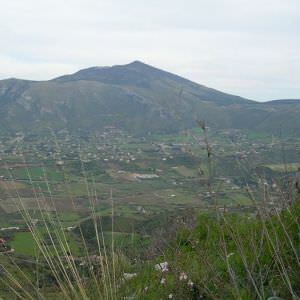 The background is dominated by a series of mountains, and the highest is Mount Inici (1064 m asl). 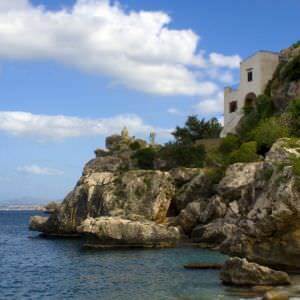 Here we are going to suggest a two days tour to discover the Mount Inici and the west coast from Castellammare del Golfo to the Zingaro Nature Reserve. 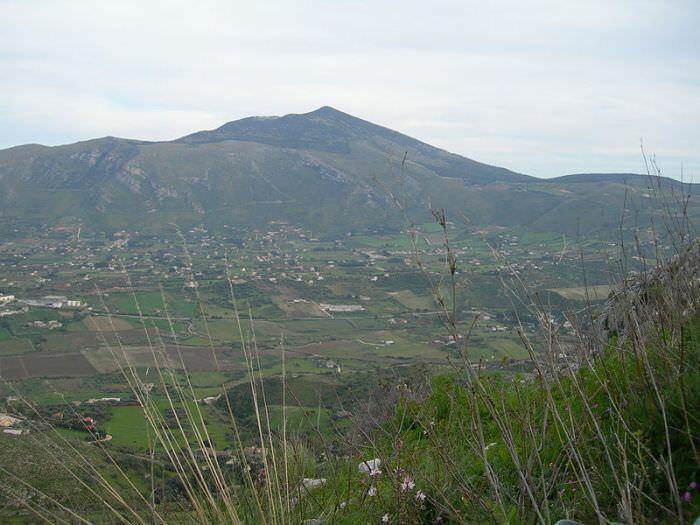 To get to Mount Inici it is necessary to reach the Belvedere crossroad on SS 187 and take the unpaved road on the left. 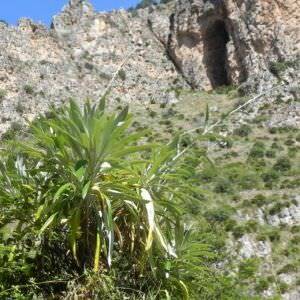 Once passed the Forest picnic area, we proceed on the eastern side of the mountain until reaching the so-called Ox pit (Fossa del Bue), the Stagnone lake, the "Fontanelle" and the Vaccaria Bush. On top there is a place called "Li Niveri" (Icehouse), which takes its name from the characteristic "niviere" given to the cavities in which the ice was stored centuries ago. 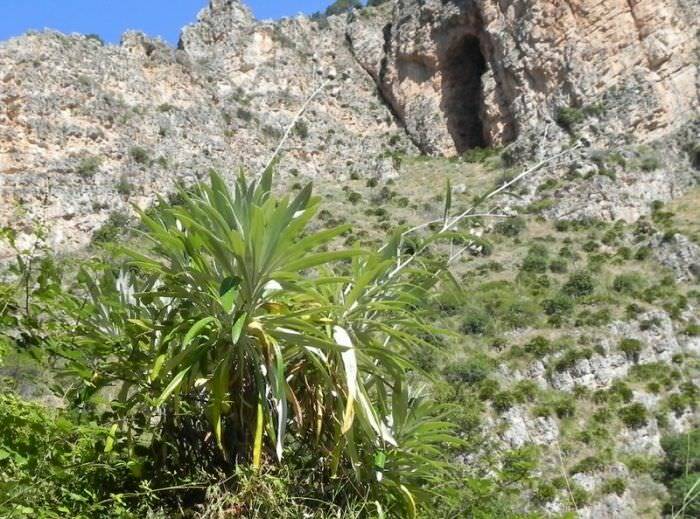 The vegetation is not homogeneous, but the arboreal areas, which are the prevailing ones, are characterized by spontaneous oaks, cork oaks and ash trees. 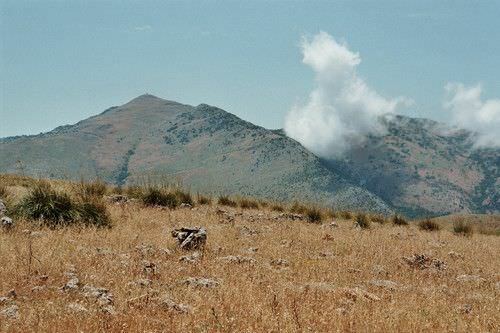 The natural unspoilt environment helps the proliferation of animal species which are now mostly extinct in Sicily, such as buzzards, red kites and the Bonelli's eagles. 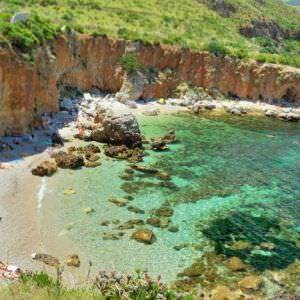 An alternative to visit Mount Inici and its beautiful caves, created by sulphurus waters and rainwater, is to rely on "Settosezione CAI" of Castellammare del Golfo, which organizes guided tours of great interest. 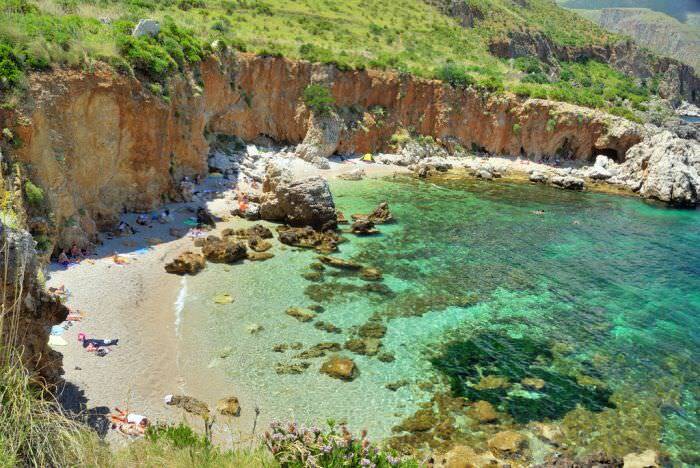 The west coastline is characterized by the presence of high rocks, cliffs and pristine coves, among the most picturesques in Sicily. 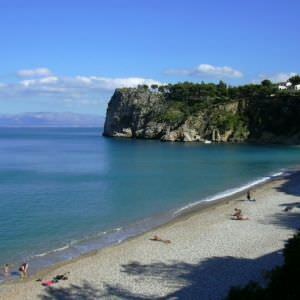 The first stop will bring the visitor to discover a rarity of evocative beauty. 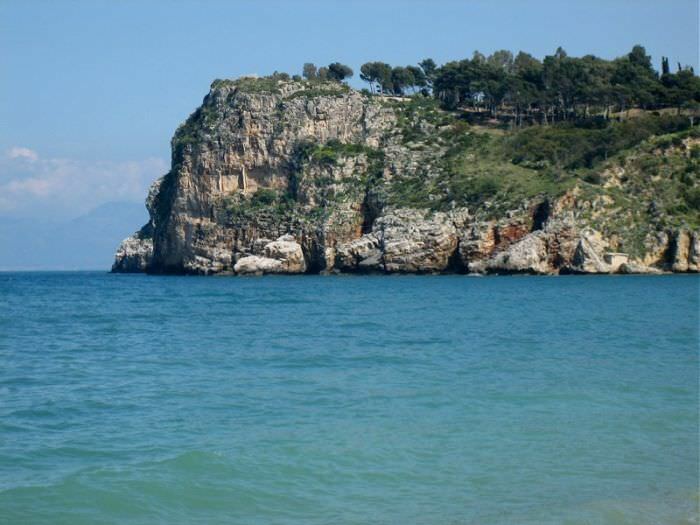 We're talking about the Cave of Santa Margherita, reachable only by sea; the entrance is located between the port and the so-called "porta" (the door). The presence of a series of frescoes representing religious images makes it so special; the paintings on the walls date from the eleventh to the fifteenth century and should not refer to popular art. 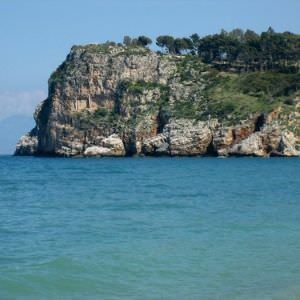 To reach the west coast, once left the town, we need to take the SS 187 towards Trapani and turn right at the first crossroad to Scopello. 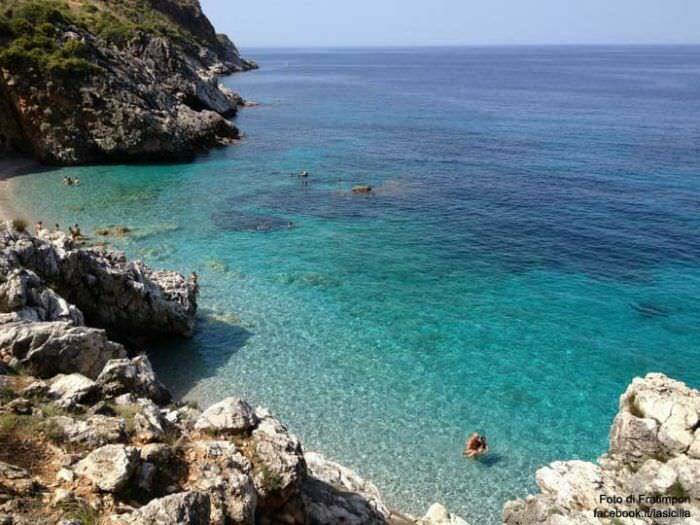 The first road on the right leads to the beautiful beaches of Cala Bianca and Punta del Grottaro, while proceeding along the road we will reach the wide bay of Guidaloca. 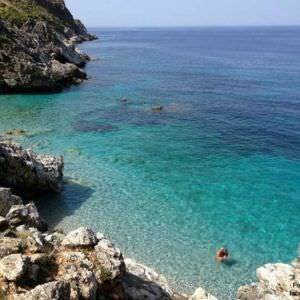 To get to Cala Rossa we have to take the little street on the right of Guidaloca. 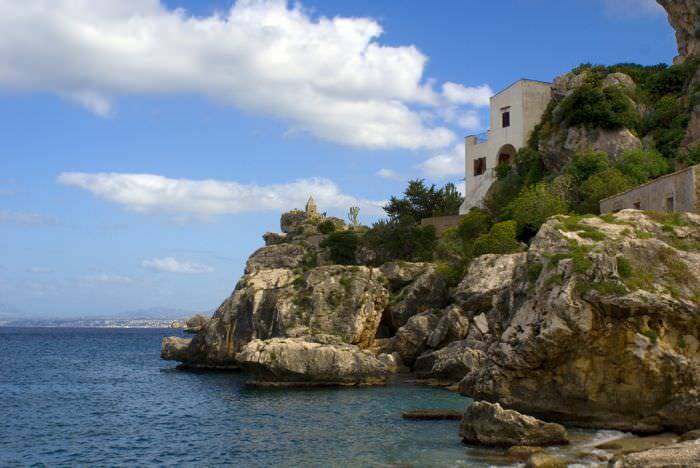 Back on the main road, we can reach first the Tonnara of Scopello (Tuna trap) and then the Natural Reserve of Zingaro. Tourist portal developed by Emade.